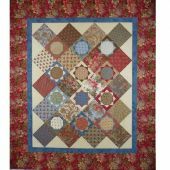 What a delightful way to spend a day: pick a variety of your favorite fat quarters & make a quilt with only one block & no seams to match! 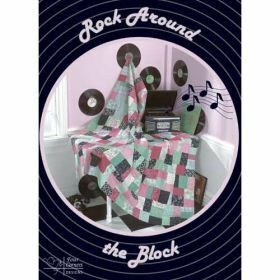 For a nostalgic look, choose vintage colors such as pink, green & black; or try reproduction fabrics, flannels, batiks or whatever your little heart desires. 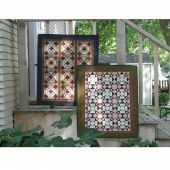 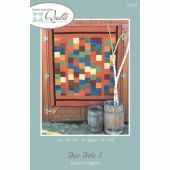 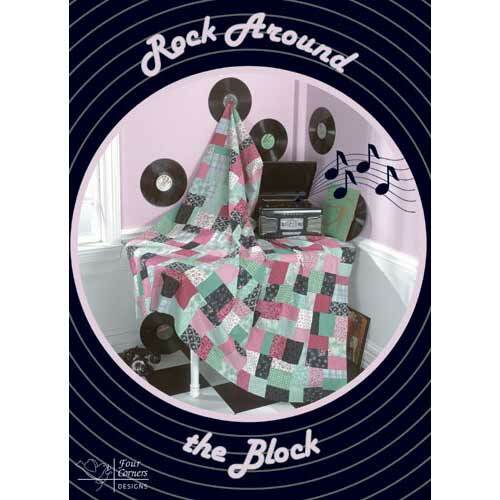 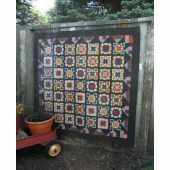 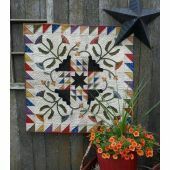 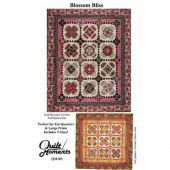 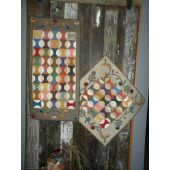 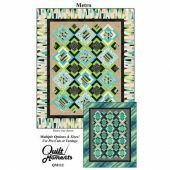 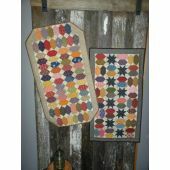 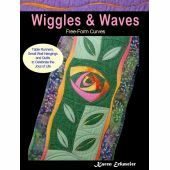 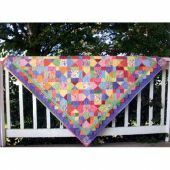 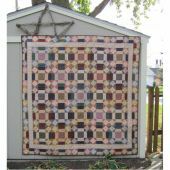 Available in six sizes from miniature (15.75" x 18") to king size (108.5" x 112"), this quilt rocks!